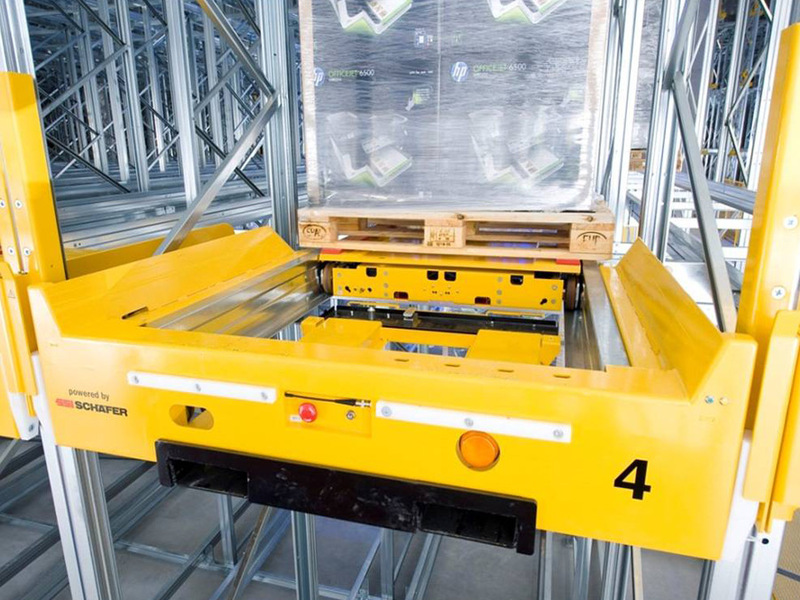 For high-volume operations involving relatively small stock items, a fully automated storage and retrieval system could well be the most cost-effective solution. 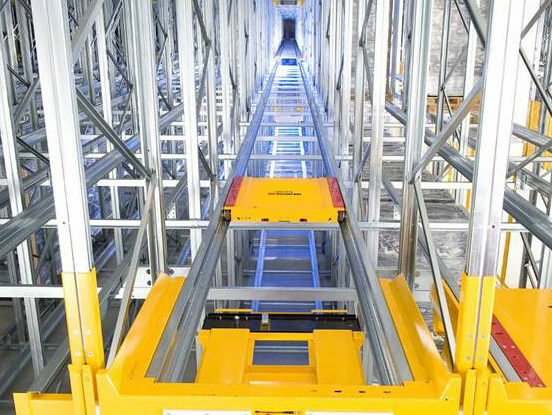 Stock is mechanically & electronically retrieved by an unmanned, computer-controlled aisle-stacking crane and delivered, by a conveyor system, to the order-fulfilment area. This makes long picking queues and unproductive searches a thing of the past. 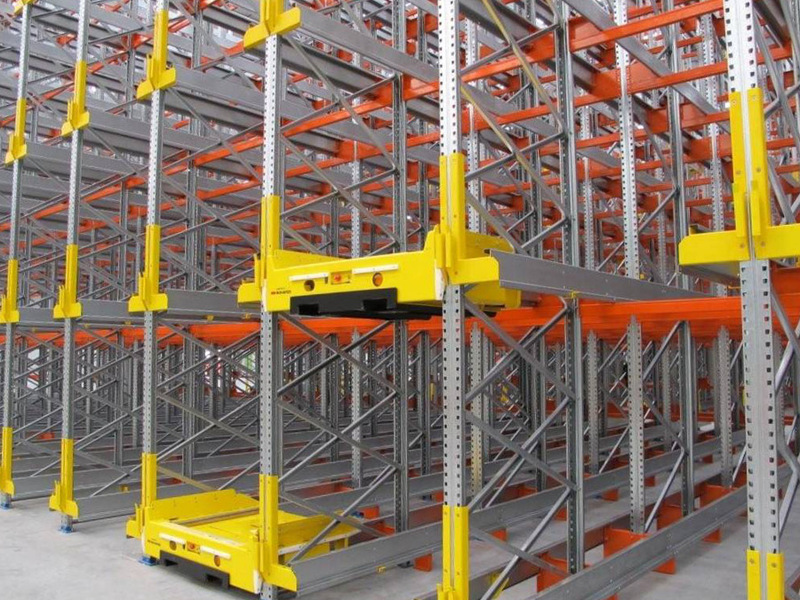 Aisle-stacking cranes can be fitted with different tools to pull, grab or lift, as required (and can be fitted with several such tools at once). 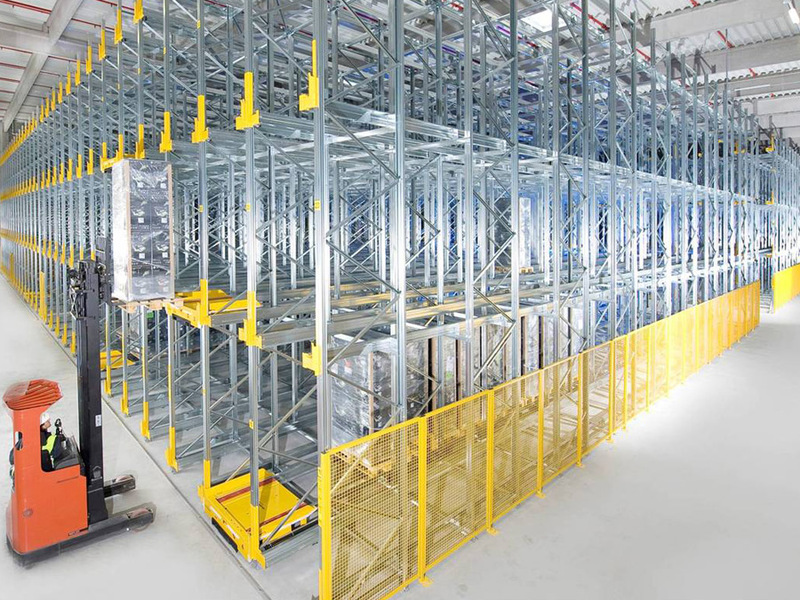 An ASRS will be designed and assembled for you according to your exact requirements. Our design team is happy to step you through all the options available. 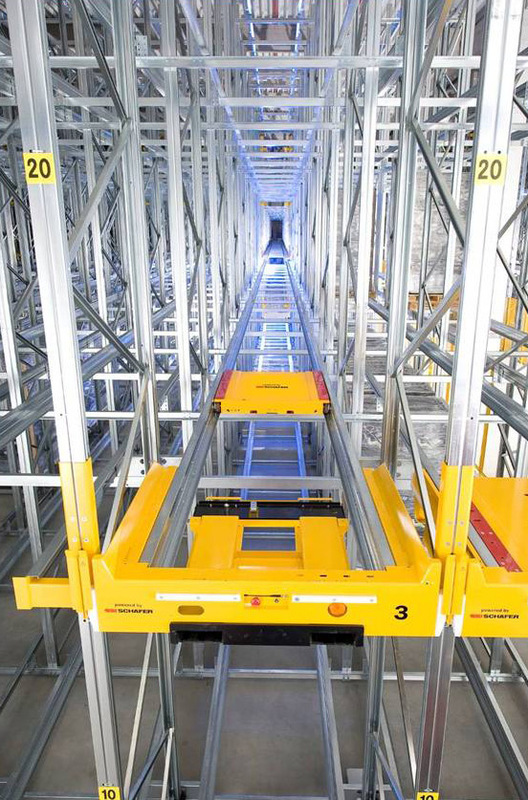 Want to discuss an Automated Storage and Retrieval System?